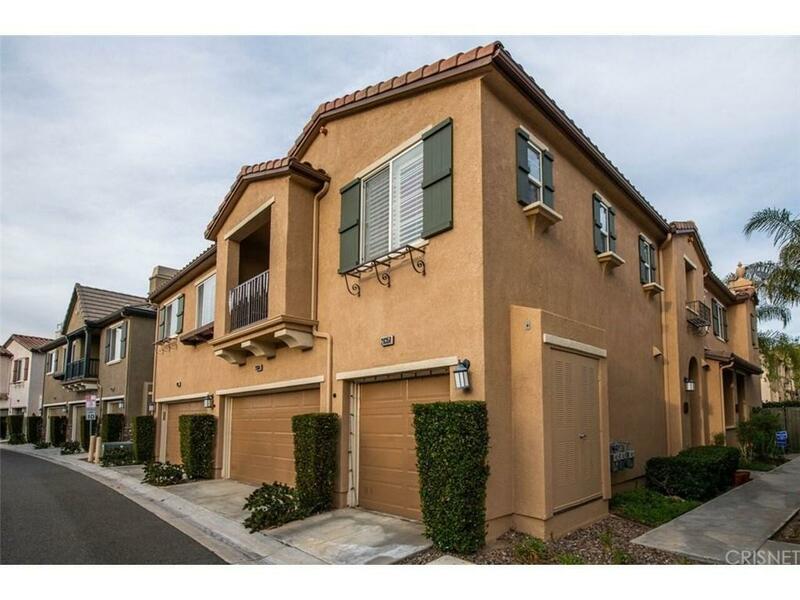 Welcome home to this upgraded 2 bedroom 2 full bathroom penthouse style town home in a great location in the Mariposa Tract! 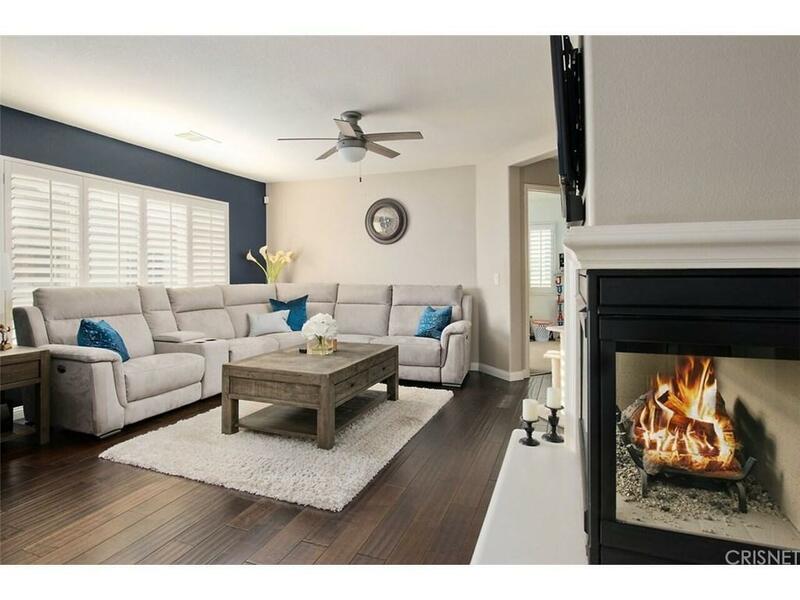 Pride of ownership beams throughout this home with stylish decor and upgrades! 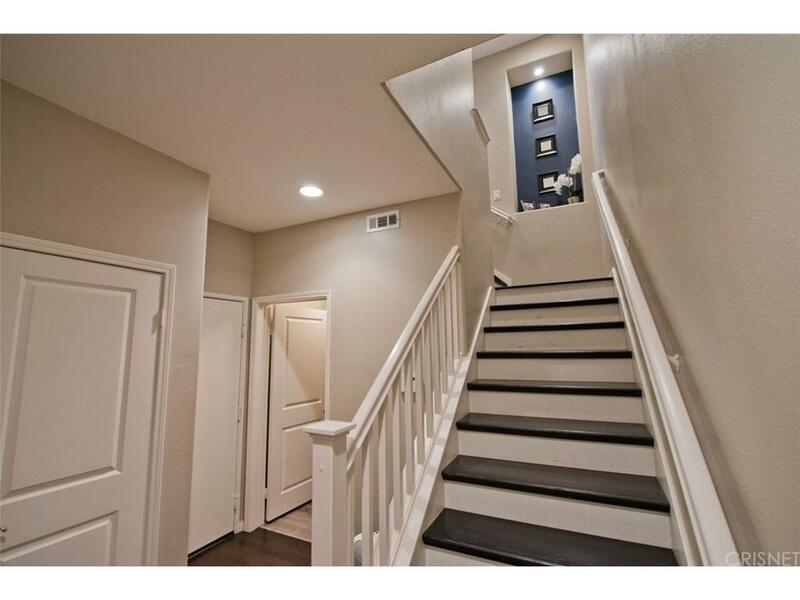 Enter through the front door with direct access attached one car garage with a separate laundry area. The main living space is on the 2nd level, you'll love the openness of the floor plan with its natural light. There is a spacious dining room and living room with a cozy fireplace and a walk out balcony with a BBQ area. This home has plantation shutters and engineered hard wood flooring throughout. The updated kitchen has granite counters and stainless steel appliances. Beautiful master bedroom features plantation shutters, custom paint and the attached master bathroom with double sinks and two closets. Large secondary bedroom features plantation shutters. One carport for your 2nd vehicle. Perfect for a 1st time home buyer. Community amenities include pool, spa, BBQ area, clubhouse and 2 tot lots! NO MELLO ROOS. Welcome HOME! 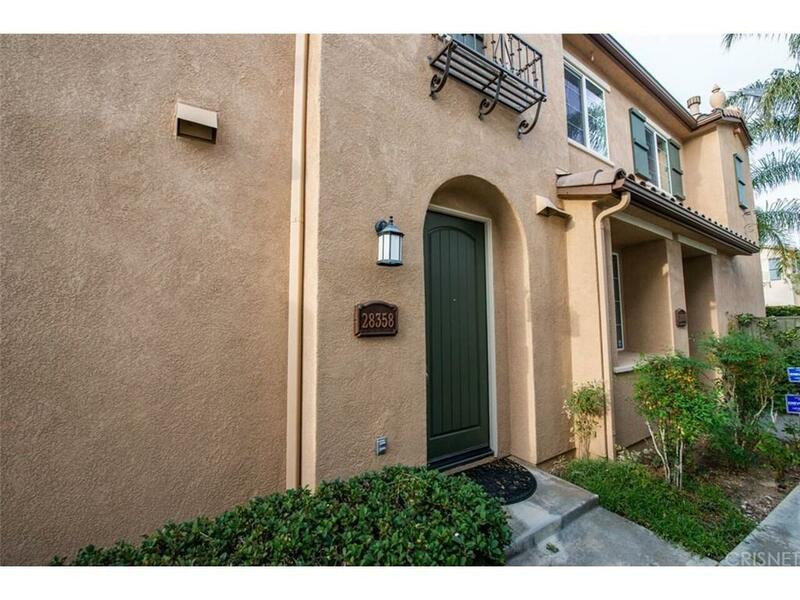 Sold by Lauren Regan BRE#01268852 of Realty Executives. Listing provided courtesy of Deanna Rivetti DRE#01268852 of iRealty, Inc..